Let me start with the WIP projects. There was little time to devote on focused painting for the past week or so thus the progress on the kit is a lot less than I’d like. Still, I’m continuing with the base coats for the skin and yes, the lighter colors are really difficult to paint on the model since the coverage is very low. Getting there slowly. Need to correct the errors on part of the lower torso (still) and shade the rest of the skin to get to the highlights. That cream color really takes so many layers to build up. 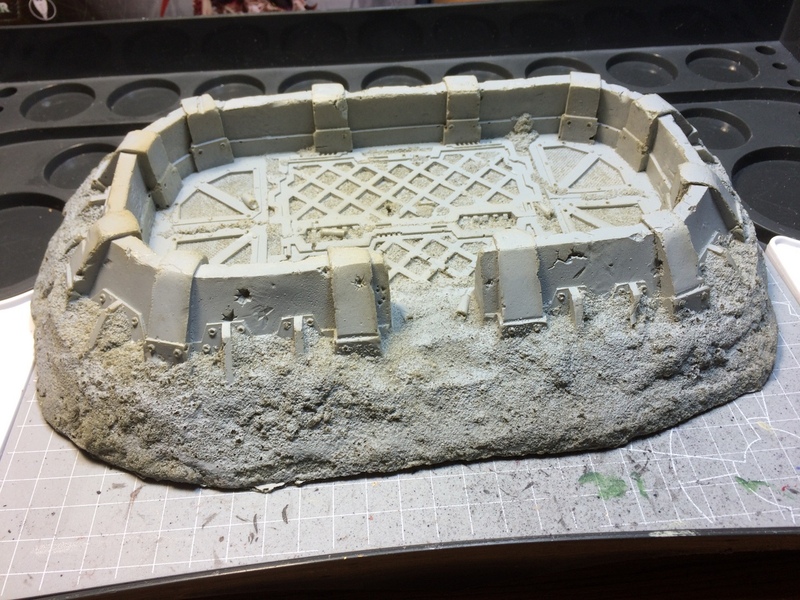 A week ago or so a fellow hobbyist from Izmir graciously forwarded me two precast resin bases that he no longer needs free of charge. 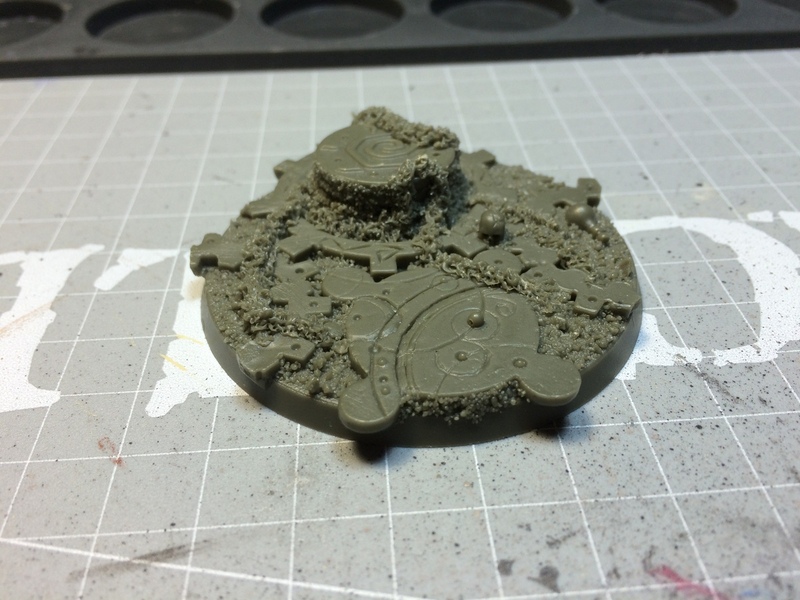 One of these looks like a high fortification on a hill, the other is a 60mm Dreadnought sized round base with skulls, ruins and growing vegetation sculpted on it. The quality is great and more importantly, it allows me to be lazy on the Random Encounter project! Looks almost imperial too! I guess I could deface it with some Chaos graffiti when the time comes. 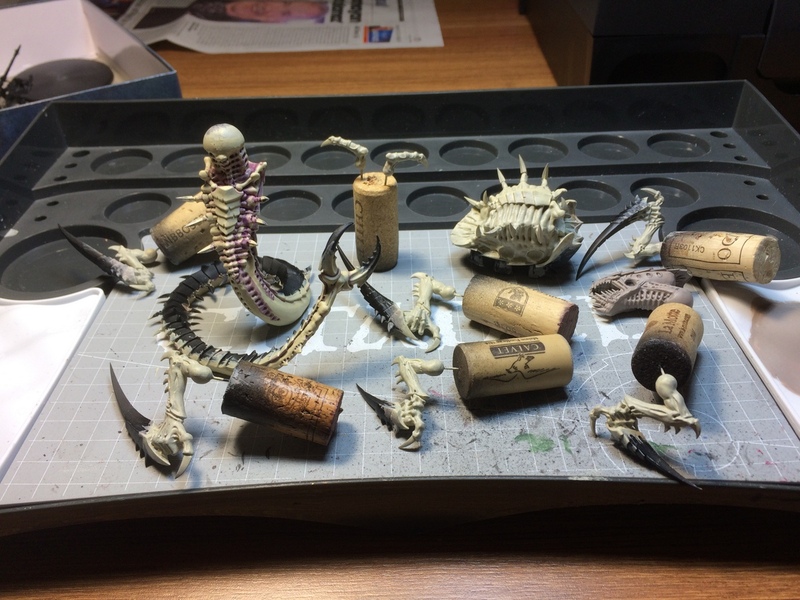 That detail on the slopes will be a wash and drybrush heaven for me! Works pretty good with the Dwarf I think. Still haven’t made up my mind about the pose. Thanks to Engin Kayral, once again, for his candor! The bases will be put to good use, I guarantee it! My dear friend from high school, Xasf, has acquired a vast collection of board games from his latest visit to the US (bless eBay for the opportunities, right?) and among them there’s Horus Heresy the Board Game by Fantasy Flight Games. After initial setup (which almost took an hour itself!) we hit it off, simultaneously reading the rules and trying to understand the mechanics of the game. While the game itself certainly deserves a review on its own (beginning of next year is the plan) I just wanted to share some pics from our very first session of the game. Reaching for more reinforcements. While the Imperials start out fully decked in the palace and fortifications, Chaos forces depends on air superiority and reinforcements from the Vengeful Spirit. Xasf counters with a Titan manufactured with the help of the Fabricator General. In one fell swoop of an assault the Imperials severely wound Angron and his retinue on a space port battle. I did return the favor by raiding a fortification and wounding his Fabricator General. Not to mention keeping the majority of the space ports that trigger a victory! My time for a smirk! Yes, we had a lot of fun before we had to pack up and go to our next stop but it really had us wanting for more. It took us about a total of 4 hours to set up and play towards the first half of the game and we reached somewhere around a stalemate. I assume we’ll get a lot faster at setting up the board and taking turns by the time we meet again. 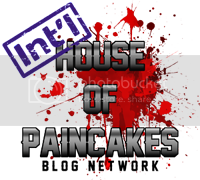 Very well thought out and involved game that can root players for hours on end! Next up will be a review of the Citadel Project Box I’ve got last week and if I can get a little bit more work done on the models I’ll try to give an update on them as well. Until next time, have a happy new year and Season’s Greetings from the Workshop! Trygon is slow and steady process! loving that resin fortification! Let’s see if I get some work done on it this Sunday. Saturday is skiing time, but I should be able to spend a few hours on a day at least. It’s been a while since I last picked up a brush compared to my previous performances.